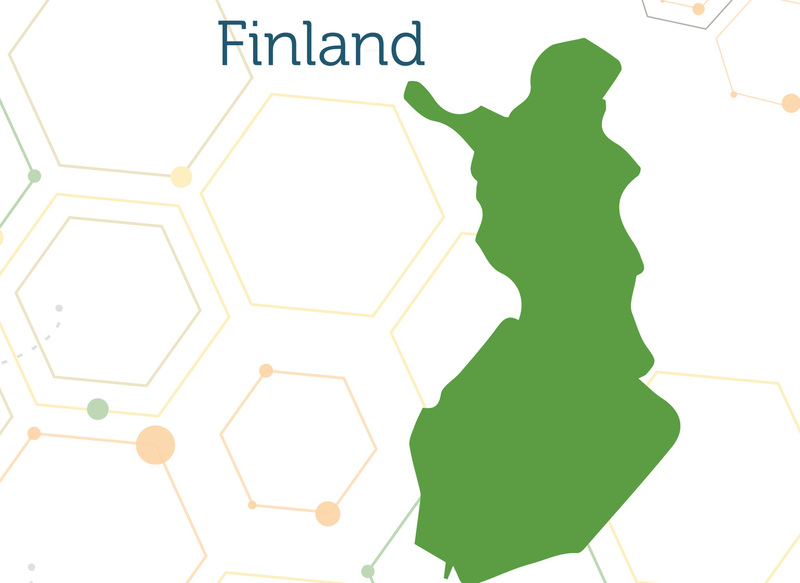 In Finland, the business supports of renewable energy are largely governed by the state, regional authorities, and public sectoral agencies. Local business development companies, owned by the municipalities, link SMEs to the public support programmes. Universities and research organisations provide research and development services and number of associations operate in specific themes and offer soft supports. If you are a renewable energy entrepreneur, or are involved in renewable energy policy making or implementing, or have a general interest in the development of renewable energy in your region, then, GREBE welcomes you to register your interest at http://grebeproject.eu/registration/ and become involved in the project.